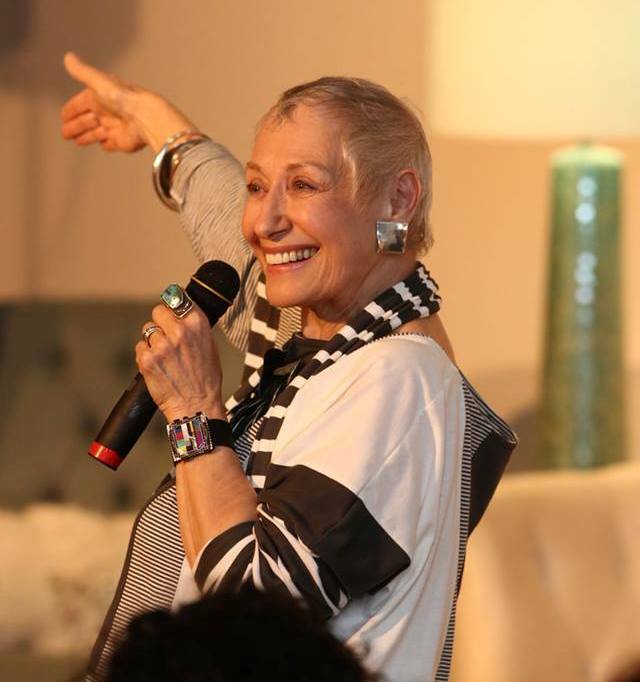 With over 30 years of experience presenting workshops, trainings, lectures, and keynote speeches, Hedy Schleifer is a master at presentation skills, bringing deep insight and competence to each audience. Hedy is continually sought out to speak to businesses and professional groups throughout the world. Watch Hedy’s TEDtalk at www.YouTube.com/HedyYumi.